2017 was a great year for books and it looks like 2018 is going to be as good or better. 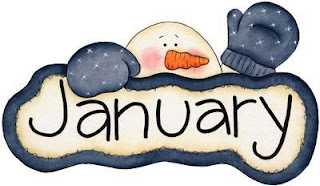 I have been able to read a few January books that I'd like to add to your books to read lists. Are there January books that you're anxious to read? What a fantastic book! I just finished it and loved every minute of reading it. The book begins in New York when Ben, a screenwriter trying to get his big break, meets Tatum, a struggling actress working in a bar. They fall in love and marry and move to LA where their lives begin to take different paths. Tatum becomes a well-known actress and Ben is no longer a golden boy in Hollywood. As they struggle in different areas, the distance between them grows. Can their love and their family survive their current life and is there any way to bring them back together again? This book is unique because it's told in alternating chapters by Ben and Tatum AND told in different time periods. Ben's chapter may be about the present day and then Tatum's chapter is about when they first met. 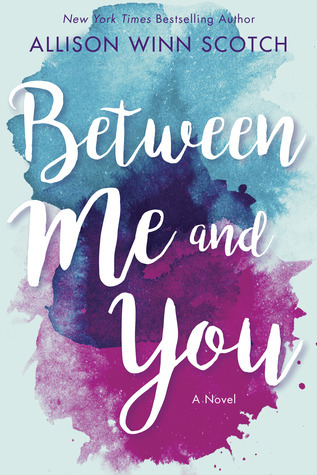 It's a bit confusing at first but once you get into the rhythm of the story, it's a fantastic way of giving the reader both sides of what's going on in their lives and their marriage. It's also a good way to get to know both characters good points and their flaws. I enjoy historical fiction books but had never read anything about the early days of the movies. This book covered the careers of Mary Pickford, one of America's first movie stars and Frances Marion, an early screenwriter. 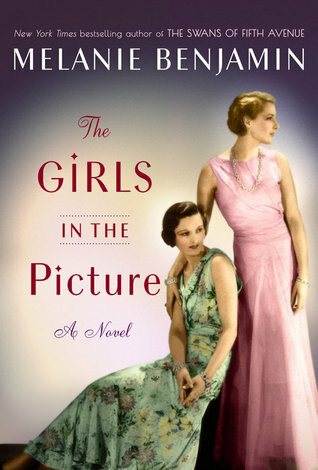 The author had done significant research into the lives and careers of both of these women and the story was both educational and great fun to read. Mary and Frances became great friends and stuck with each other through good and bad. They were actually very liberated for the time and vowed that no man would come between them. They stood up to studio heads and directors to get their way in the early movies and Frances wrote movies for Mary Pickford to star in. They knew that they were looked down on for being women but vowed to stay strong together. Their friendship was ruined by (of course) a man -- Mary fell in love with Douglas Fairbanks and her entire attitude changed as she began to live life the way he wanted to and seemed to lose herself in the relationship. This is the story of two strong women in the early days of Hollywood. Their friendship and the changes they tried to make in their world are a great story to read. I've gone back to read information about both of them. I'd heard of Mary Pickford but never Frances Marion - who was a very well known screenwriter who earned two Academy Awards. This is a very well written and well-researched book and I enjoyed reading it. 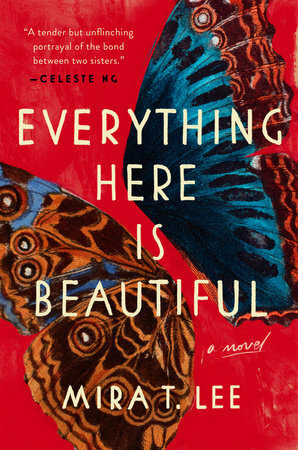 Everything Here is Beautiful is the debut novel by Mira Lee. This book is so good that I really look forward to what she will write in the future. This is a book about sisters and love and mental illness. Two sisters - Miranda, the older responsible sister, and Lucia - the younger unpredictable sister move to America with their mother. When their mother dies, it is up to Miranda to help her sister navigate life. When Lucia has a mental breakdown, Miranda is the one who gets her into a hospital and works with her to get better. When Lucia decides to marry an older man and then quits taking her meds, it is Miranda who steps in to help. And then after Lucia decides to move to Ecuador with her younger lover and her new baby, Miranda is once again called in to help. But Lucia no longer wants her help and wants to live her life on her own. How much of Miranda's life needs to be given up to help her sister or has she sacrificed enough and now deserves her own happiness? This is a well-written book told from each sister's perspective. It gives the reader a look at mental illness and how it affects not only the person but everyone else around them. It's the story of love and sacrifice but most importantly it's a story about family and how to protect those that we love the most. Reading about the Sweeney family again was so much fun - it was like having coffee with longtime friends and catching up on old times. This is the final book in this series but I sure would love to read about them again sometime in the future. As the book begins, Sweeney's Seafood Market is on fire and it looks like arson. 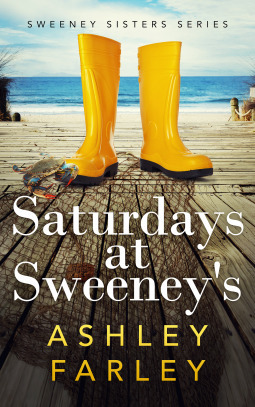 When the fire department realizes that Lovie Sweeney had been at the scene when they got there and was unable to answer their questions, she becomes the first suspect. With the family's business gone, Sam and Faith need to decide what they will do next in their lives. Plus their children who planned to work at Sweeney's after college need to make decisions about their future. To top it all off, Lovie is diagnosed with Alzheimer's and her memory is rapidly deteriorating. I can't tell you much more without giving away any major plot points but I can tell you that the family has problems from all directions and it affects every one of them. Can they remember that it's family first and pull together for the good of the family??? This is a wonderful book about family and love. I have two sisters and I love reading books about sisters who always remember the importance of love and family. I know this is the last book in the series but would love to read more about this family -- maybe a book about the next generation?